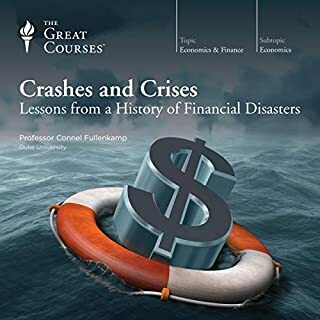 A fine narrative of several "financial disasters"
Granted that, he does a fine job of providing a series of narrative histories of financial disasters... interesting and useful -- and he ranges widely making the course more valuable as a result. 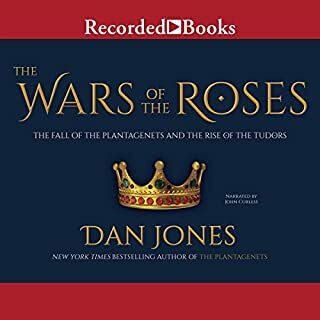 ... this is a complicated subject, but Jones did a fine job of writing an accessible and interesting narrative of this troubled time. It succeeded for me in the context of a series of readings about this period. 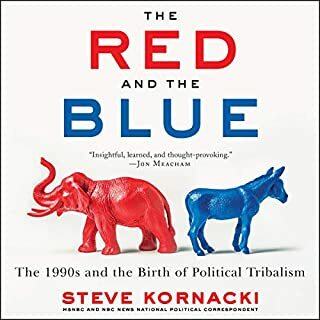 My recommendation is very much set in this context -- but, given the context, highly recommend. 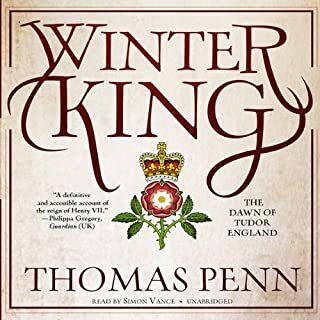 A fresh look at the endlessly fascinating Tudors - the dramatic and overlooked story of Henry VII and his founding of the Tudor Dynasty - filled with spies, plots, counter-plots, and an uneasy royal succession to Henry VIII. Near the turn of the sixteenth century, England had been ravaged for decades by conspiracy and civil war. 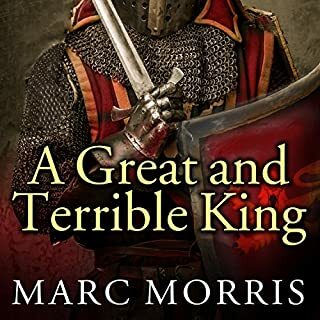 Henry Tudor clambered to the top of the heap, a fugitive with a flimsy claim to England’s crown who managed to win the throne and stay on it for 24 years. He also worked hard to increase his own riches, at the expense of his subjects, partly through the men who served him. Still, read in sequence (i.e. 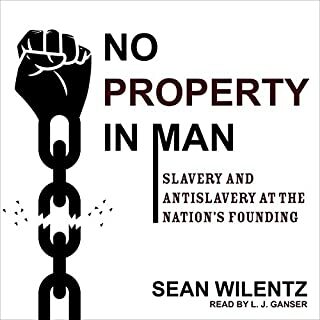 earlier kings to his reign), it was a satisfying read/listen. Recommend -- given the context. 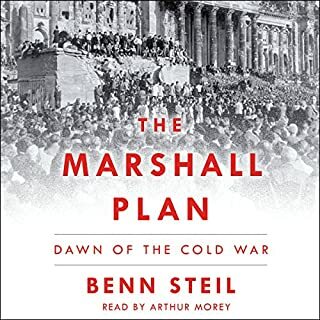 A fine and important work... New York Times' review is an excellent summary of the book. Recommended.